ourteam - Oral Surgery Group Inc.
Dr. Robert E. McMahon graduated from Northwestern University Dental School in Chicago in 1969, and served his residency in Oral and Maxillofacial Surgery at the University of Chicago and Pritzker School of Medicine from 1969-1972. He then entered the United States Army and was on Active Duty from 1972-1978. During his service in Germany he worked with the 464th Medical Detachment in Kaiserslaten and Lanstuhl. He was chief of Oral Surgery at Wurzburg Army Hospital before transferring to Fort Dix, New Jersey, where he was chief of Oral Surgery and a mentor in their general practice residency program. He achieved the rank of Lieutenant Colonel. 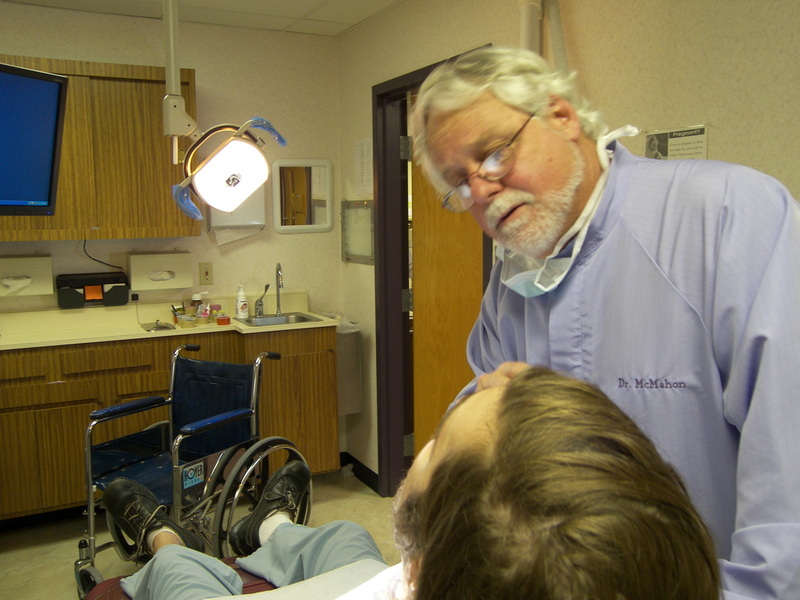 He joined Oral Surgery Group, Inc in 1978. He is certified by the American Board of Oral and Maxillofacial Surgery and has authored numerous scientific articles. He was a Clinical Investigator for the Residual Infection in Bone (RIIB) Project sponsored by Indiana University Medical Center from 1989 to 1991. Also he was a Consultant to the NICO JAW Project (Neuralgia-Inducing Cavitational Osteonecrosis) at Jewish Hospital in Cincinnati, Ohio. He was active in regional dental activities as a founder of the Southlake Dental Study Club, Program Director for Northwest Indiana Dental Society, and served as Secretary and Treasurer for the organization. Dr. McMahon concurrently has privileges at the Methodist Hospitals of Merrillville and Gary, where he serves on the Credentials Committee.He and his wife Karen have five children, six grandchildren, and have resided in the Lakes of the Four Seasons since 1978. Dr. Basel Hajjar received his Doctorate of Dental Surgery from University of Damascus in 1993 and from New York University College of Dentistry in 1998. He then completed advanced education in general dentistry at Columbia University in New York. 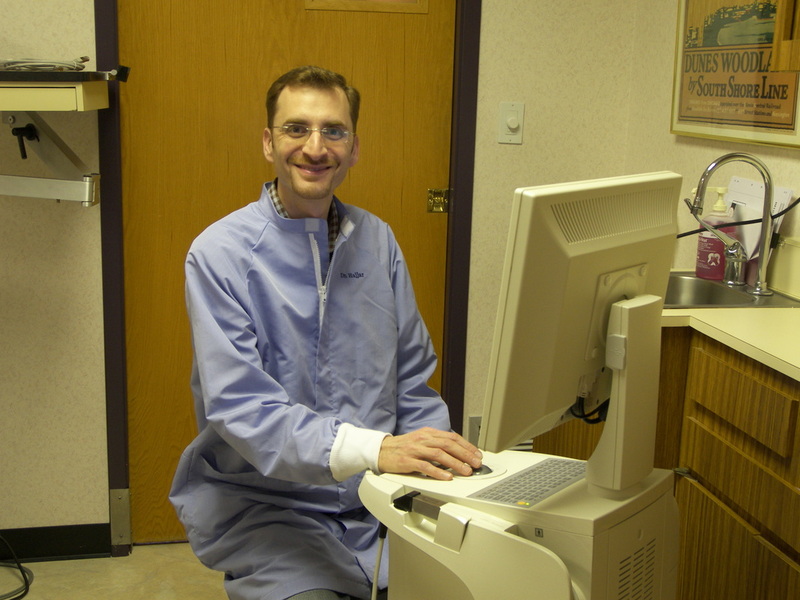 In 2005, Dr. Hajjar completed a residency in periodontics at Indiana University School of Dentistry and the Roudebush Veterans Affairs Medical Center in Indianapolis, Indiana. He is a member of the American Academy of Periodontology. Dr. Hajjar researched implant bone types in human mandible at Indiana University from 2002 to 2005 and earned his Master degree in Dental Science. He has special interests in the placement of dental implants and bone augmentation procedures that enhance their stability. He is on staff at Methodist Hospital’s Southlake and Northlake campuses. He and his wife Dana have two children and live in Crown Point, Indiana. He is a Diplomate of the American Board of Periodontology making the first so honored in Northwest Indiana. 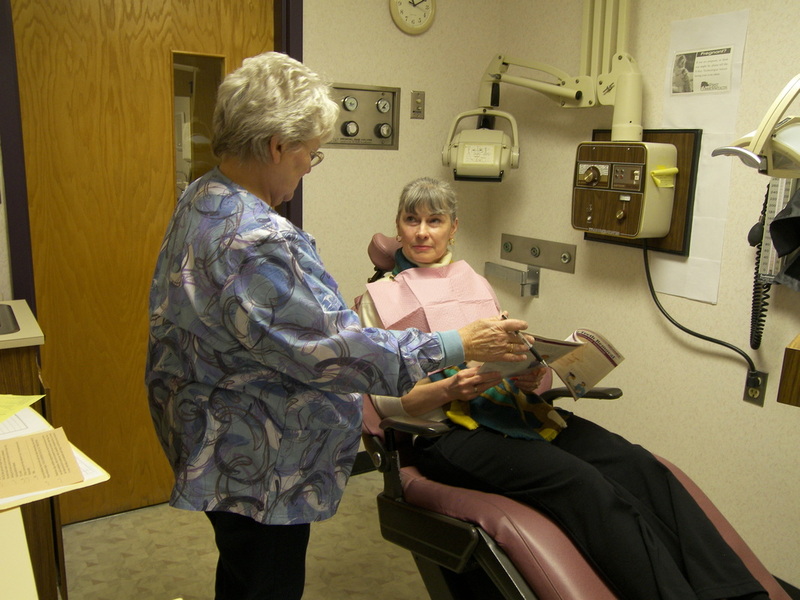 Oral Surgery Group, INC. is the oldest practice of its kind in the State of Indiana. Since 1930, it has been dedicated to providing the highest standards of oral surgical care to the people of Northwest Indiana. The practice was originally located at the Gary National Bank Building in Gary, Indiana. In 1957, the office was moved to 3195 Broadway in Glen Park in order to centralize its position in Lake and Porter Counties. Many patients were traveling too far and the doctors needed more space to accommodate the group practice concept of health delivery. Again, in 1978 the main office was moved to its present location in Merrillville. Dr. Robert McMahon has been with Oral Surgery Group since 1978 and is a fully trained and Board certified oral and maxillofacial surgeon. He is the author of numerous scientific papers and maintains hospital affiliations with Methodist Hospitals – Northlake and Southlake campuses. He attends continuing education courses each year to provide you with the latest skills in outpatient surgery, pain management, and anesthesia. Recently, Oral Surgery Group, Inc. has broadened its surgical services with the addition of Doctor Basel Hajjar, a fully trained periodontal surgeon with special interests in the placements of dental implants and the diagnosis and management of diseases of the teeth, gingivae and oral mucosa.